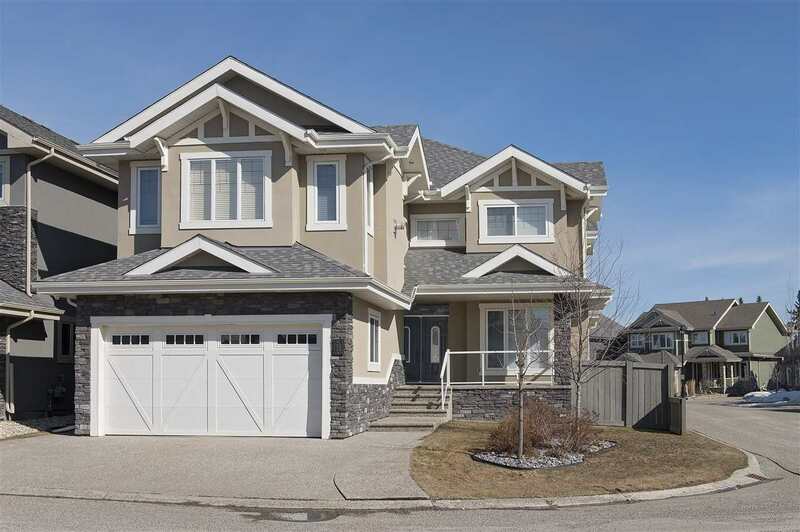 I have listed a new property at 201 10635 80 AVE in Edmonton. Updated 1 bedroom, 1 bath, massive condo gives you 775 sq ft of pure awesomeness. Steps away from Whyte Ave, 7 min walk to the U of A, new paint, new carpet, ceramic tile, updates kitchen, hardwood floors, stainless steel appliances, new toilet trim, updated glass backsplashes, giant IKEA wardrobe system and a huge master bedroom cap off this one of a kind unit. 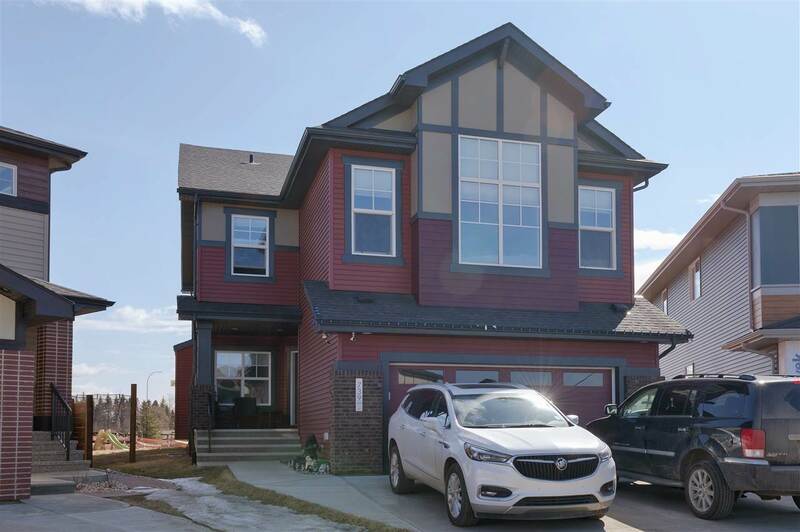 Perfect for first time home buyer, rental property, or for the discerning owner who wants to be close to the U of A and the energy of Whyte Ave.